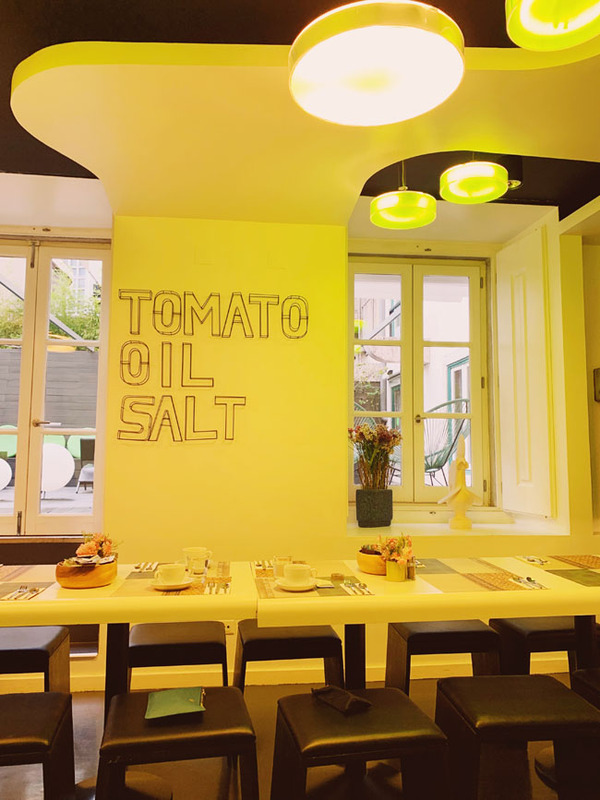 Wondering where to stay in Lisbon? 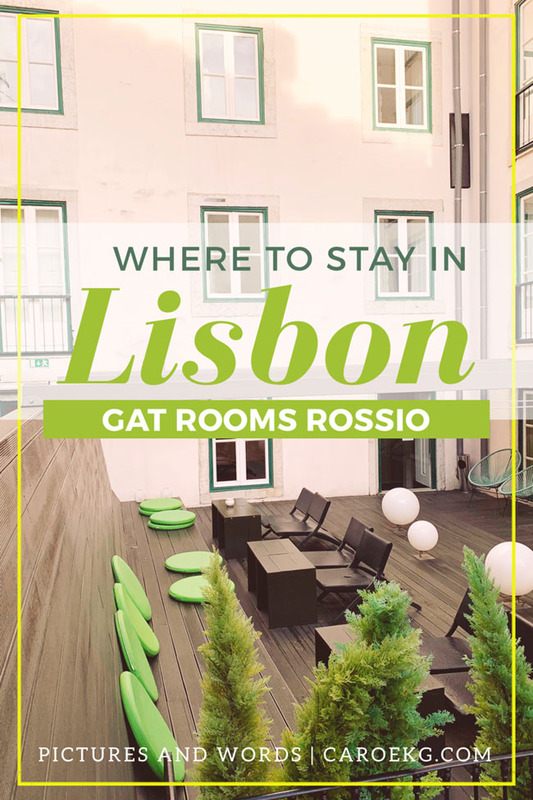 With its convenient location, hip, modern vibes, and comfortable rooms, Gat Rooms Rossio is an excellent choice! What do you look for when you are choosing a hotel? 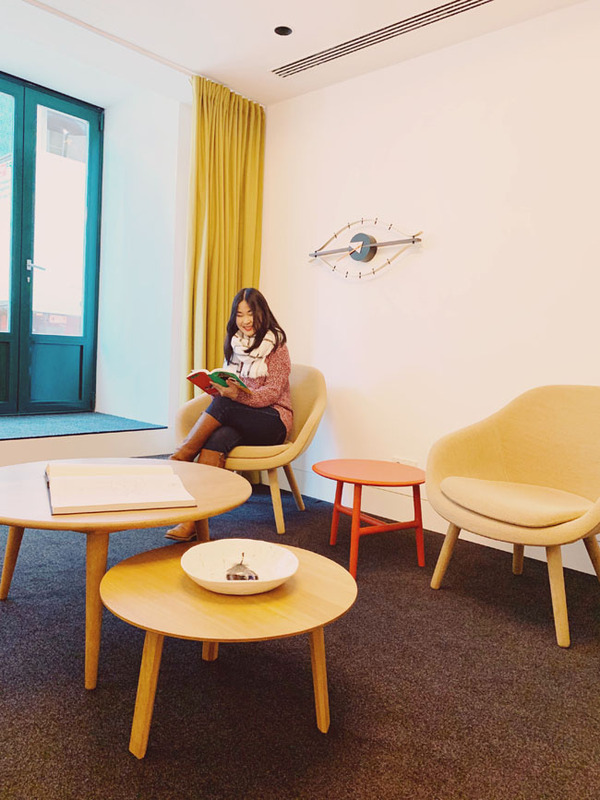 For me, it’s location, comfort, and style, and Gat Rooms Rossio had all three, making it the perfect home base for all of my Lisbon adventures. 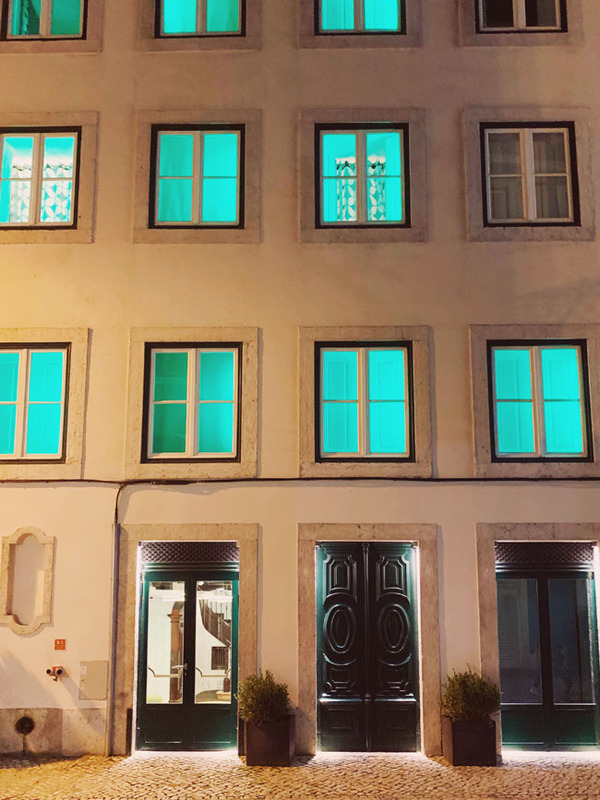 You can’t go wrong with the location of Hotel Gat Rossio - the hotel is conveniently located in the heart of Lisbon, just a few blocks away from the Rossio train station and Restauradores metro stop. 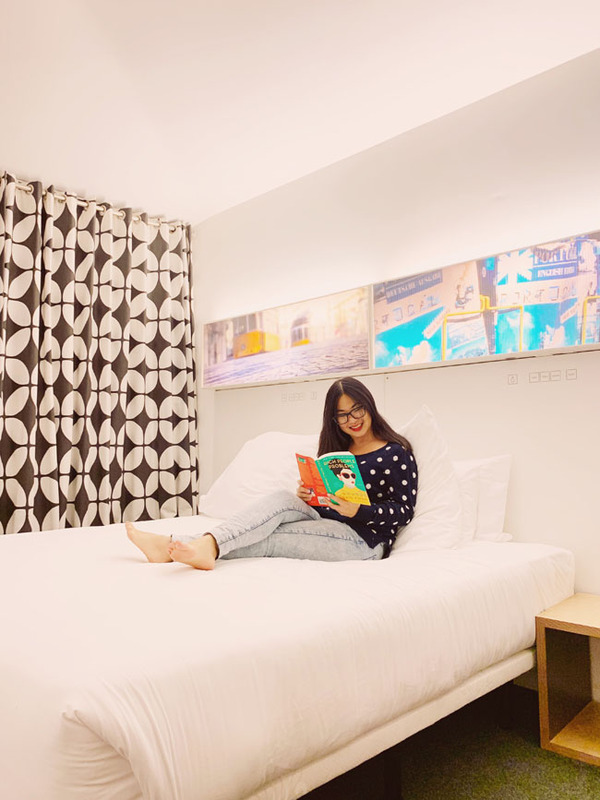 This means that you can easily take the metro to get around the city (and also to and from the airport), or hop on the train that goes to Sintra or Cascais, two popular day trip destinations from Lisbon. 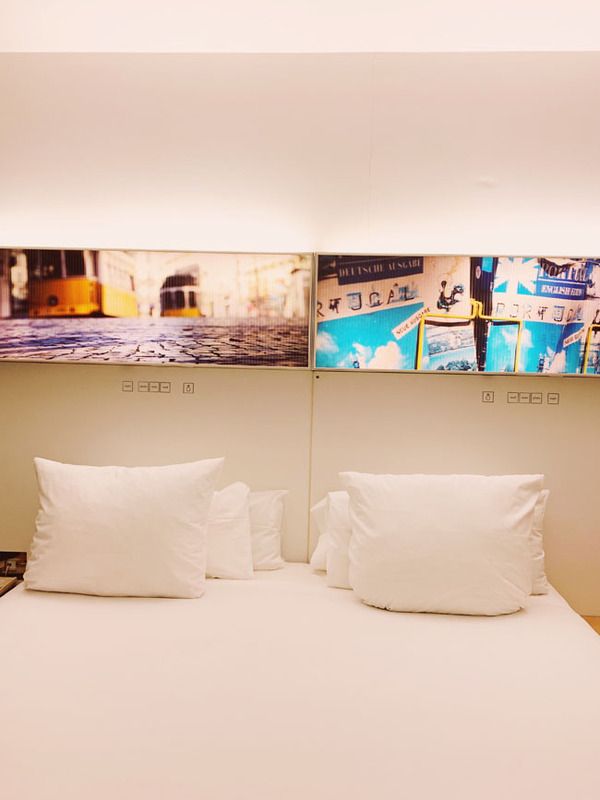 It is also within walking distance to many of Lisbon’s top attractions, including the Santa Justa Lift, the Rua Augusta Arch, the Time Out Market, the Alfama district, and the Bairro Alto neighborhoods, to name a few. The convenient location meant that I was able to walk to most of the places I wanted to go to (even if it meant walking up and down all those hills - but my calves definitely look more toned now after 3 days in Lisbon), saving me money on transportation costs. 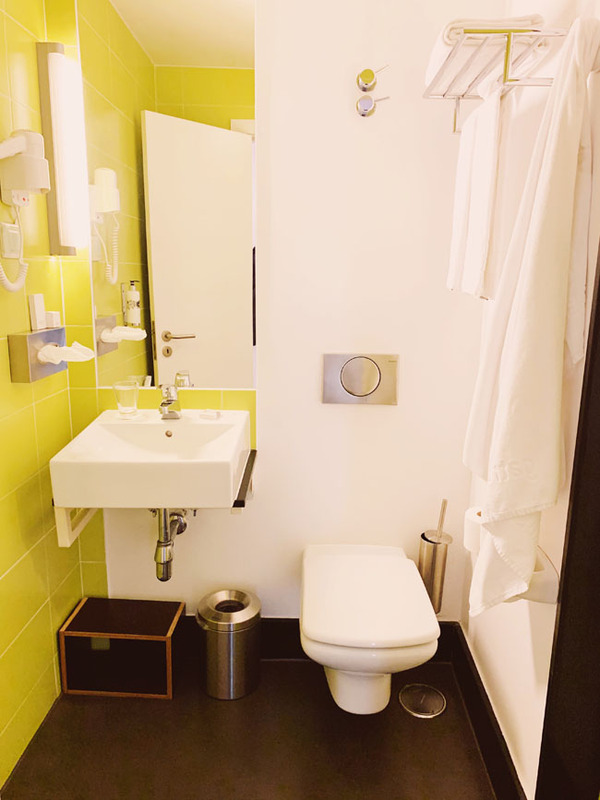 A convenient location is super important to me in choosing a hotel, as it allows me to see and do as much as possible, even if I’m only in a city for a short period of time. I flew into Lisbon around 7pm, went through customs, and hopped on the Aerobus from the airport, which dropped me off at the Rossio train station. Check-in was a super easy and straightforward process, and the front desk staff was very friendly. They are always willing to help with recommendations on things to do in the city. Upon arrival at the hotel, it was almost 9pm and I was starving. 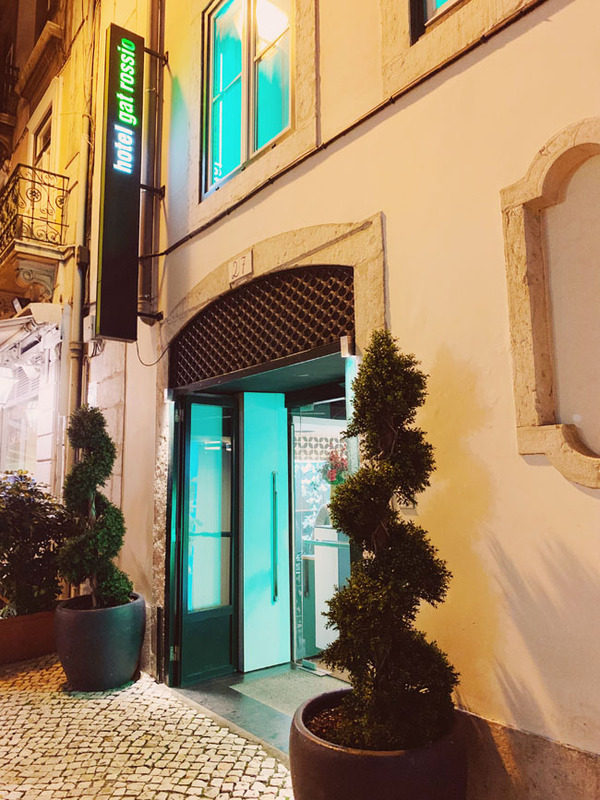 I asked them if they could suggest a place to eat that was nearby, and they recommended a restaurant with local Portuguese cuisine that was next door to the hotel, which was pretty tasty and satisfying. I also wanted to mention that I accidentally left behind a credit card in my room when I checked out - the staff contacted me to notify me before I even noticed that it was missing, and they were super helpful and accommodating in trying to get it back to me. The rooms are basic and a bit cozy (aka on the smaller side), but they make use of every bit of space available. 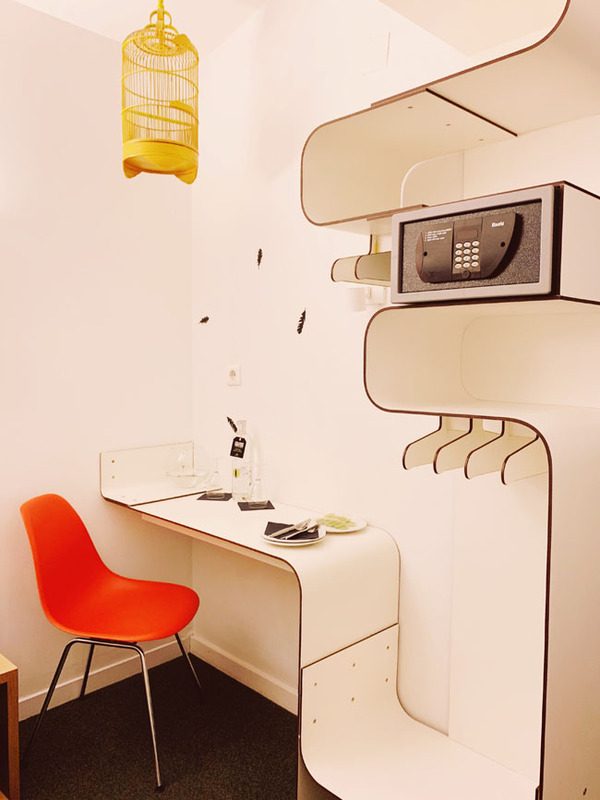 The rooms are decorated in a minimalistic style, but with little stylish details throughout - i.e. 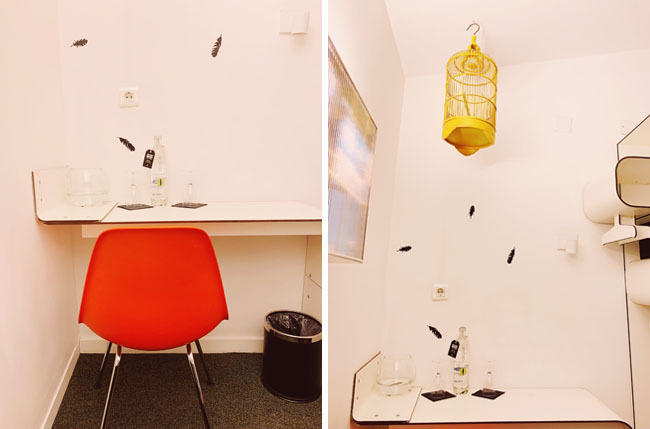 a birdcage hanging on the ceiling with feather decals on the wall; coat hooks that spell out “hang it here”; and a light up lamp behind the beds with some iconic Lisbon imagery. The beds were super comfortable and definitely something that I appreciated since my Lisbon adventures definitely tired me out! The only negative was that I found the room to be a bit warm, and I couldn’t seem to set the thermostat to my liking - which I realize could also be due to user error. 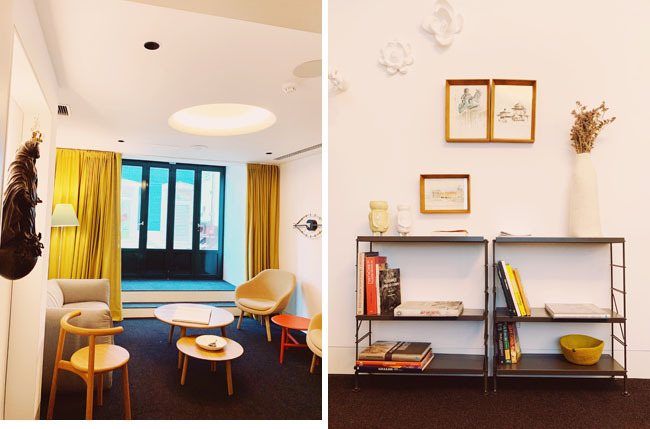 Gat Rooms Rossio also has a focus on sustainability - they achieve the highest levels of energy efficiency, minimize the use of plastics, and encourage less waste - something we can all get behind! One thing to note is that the hotel has rooms in both the main building and an annex. 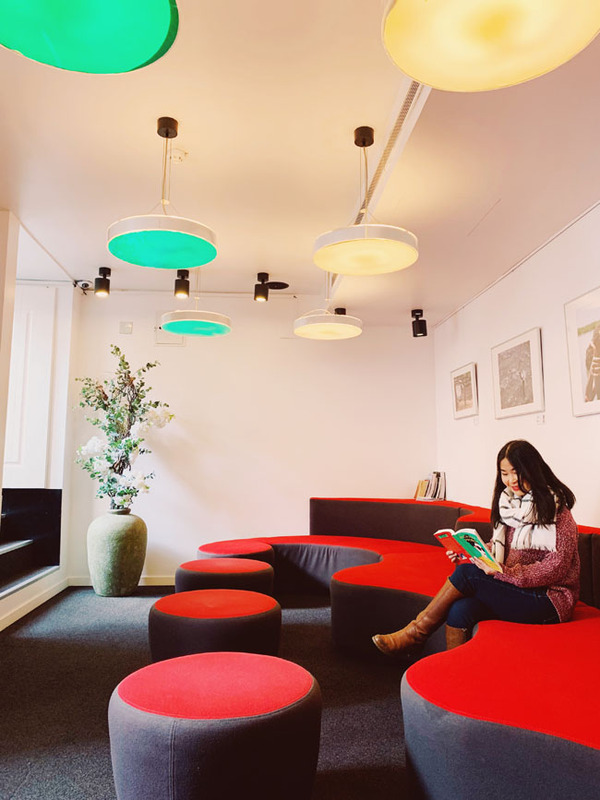 The main building has an elevator, however, if you are in the annex, you will have to go up to the second floor, go across the terrace, and to up the stairs and carry your luggage to your room. Not a big deal, but something to note if you have any physical limitations. The room rate includes a daily breakfast. The offerings include your standard continental breakfast fare - fruit, cereal, toast, eggs, meats, and cheeses. They have a panini press so you can make your own grilled cheese sandwiches. 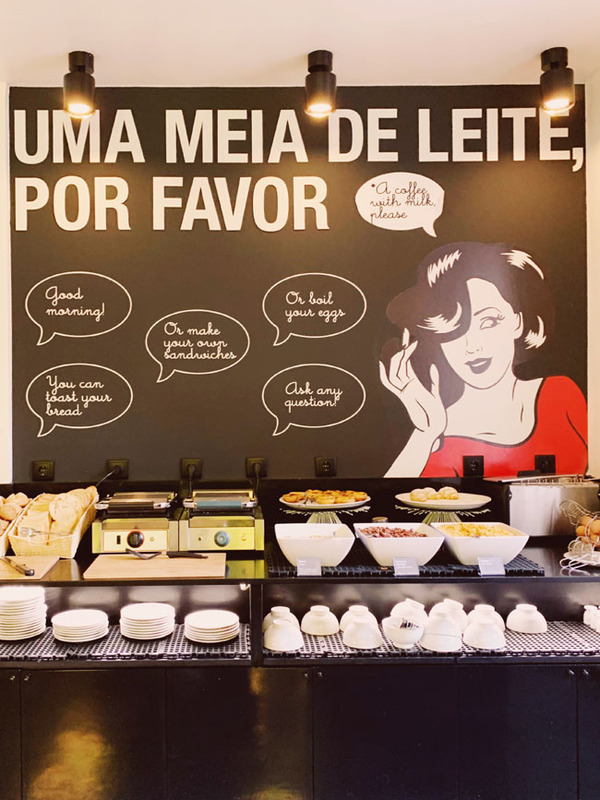 One thing I loved was they they featured some of the local fare, so there was pastel de nata included in the breakfast spread - I had at least 2 every morning. I loved how stylish the breakfast room was decorated. I also liked the communal seating of breakfast, which encourages people to mingle. 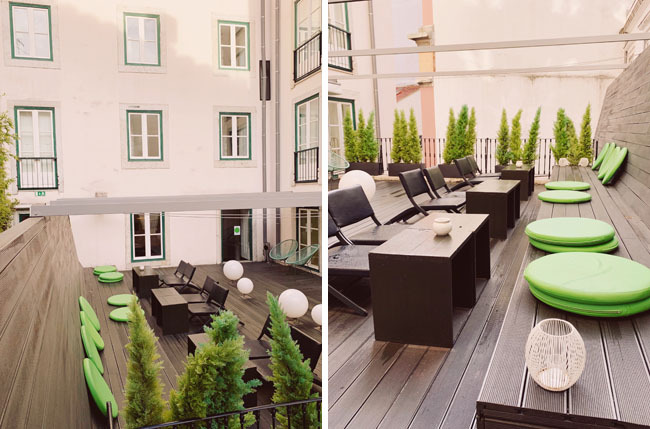 One thing I liked about Hotel Gat Rossio is that its common areas really encouraged socializing - kind like you’re staying in a hostel, but with more privacy. 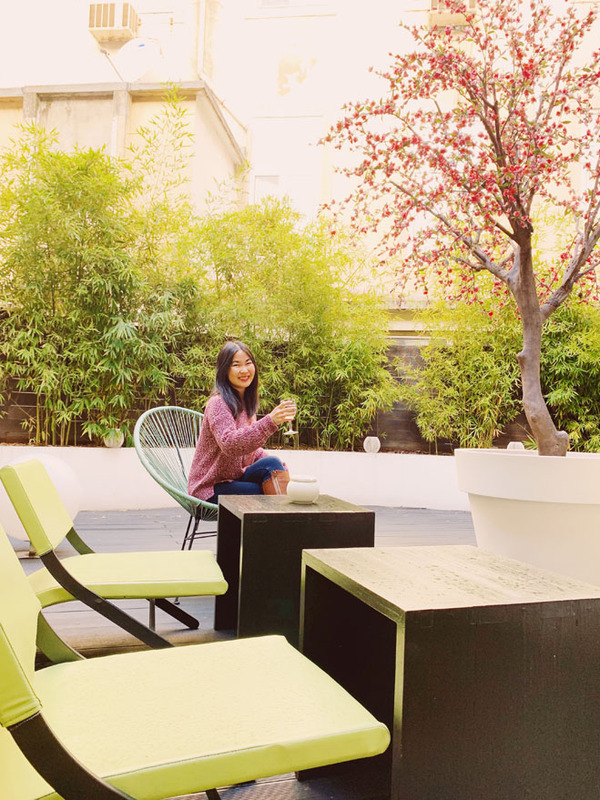 Aside from the breakfast room, there were two outdoor terraces, which was super cute and colorful - I really wish I got to spend more time there, soaking up the sun and relaxing. 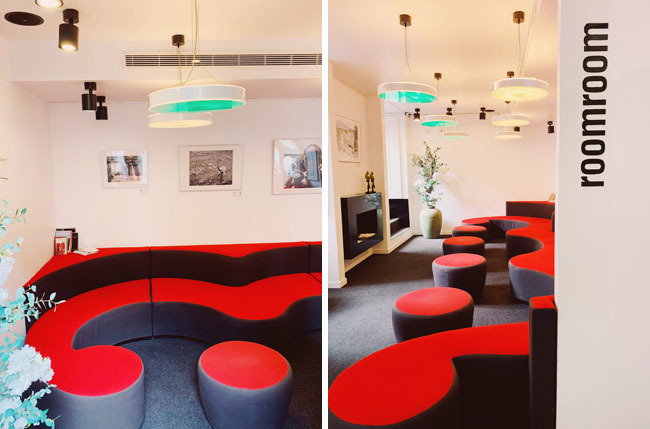 There was also the Room Room lounge, with some red couches, a small selection of books, and some vending machines selling snacks and beverages. It would have been a great spot to get some reading done. 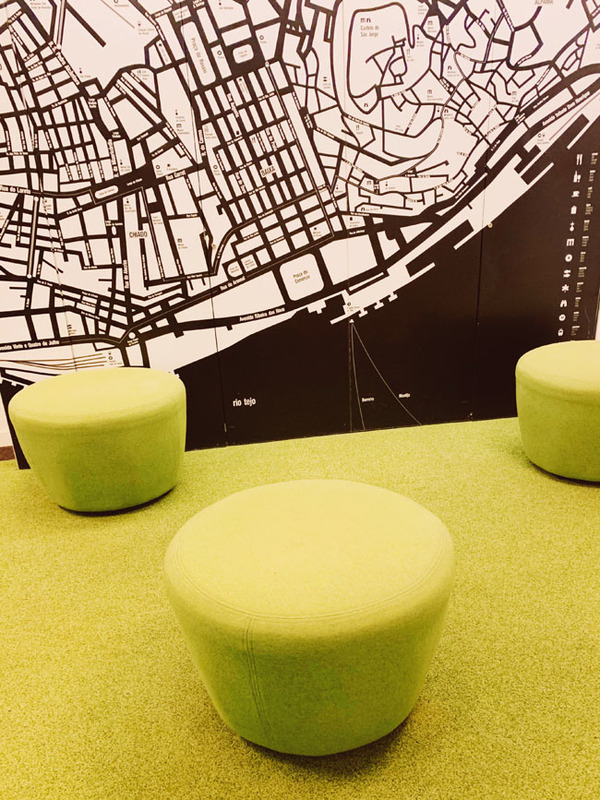 There are also two small lobby areas which are great for hanging out! 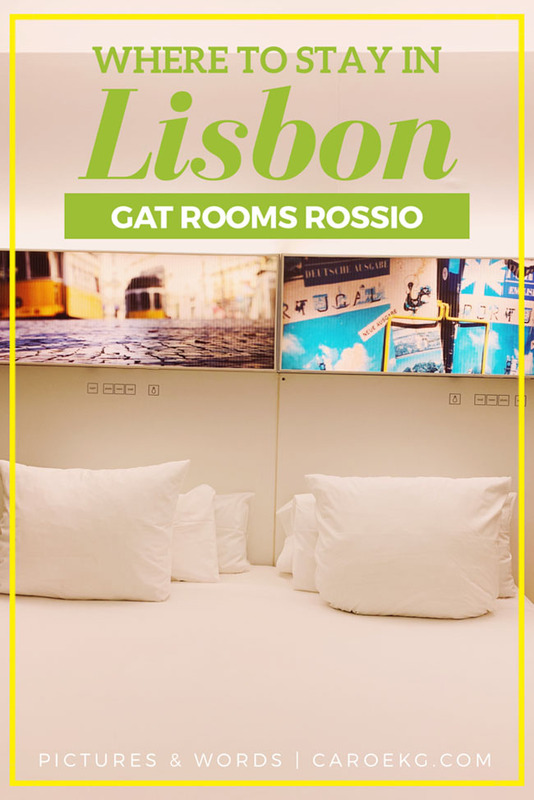 All in all, I really enjoyed my stay at Gat Rooms Rossio and would recommend it to anyone as a great place to stay for their Lisbon adventures! 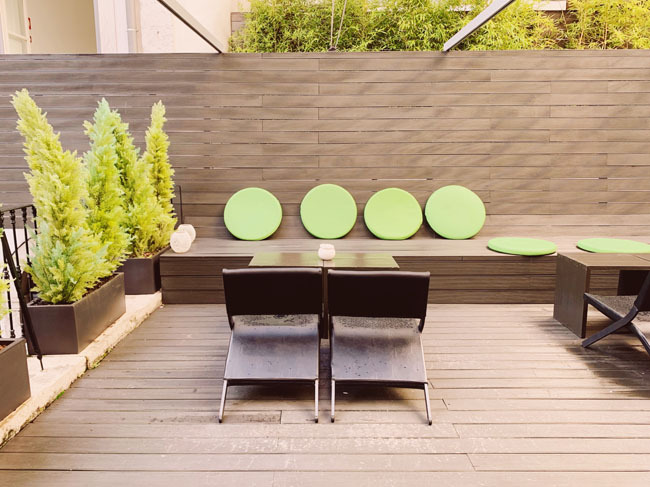 Disclosure: I was hosted as a guest by Gat Rooms Rossio and received a complimentary stay at the property. As always, all opinions are my own. This post also contains affiliate links. This means that if you make a purchase, I may receive a small commission at no additional cost to you.